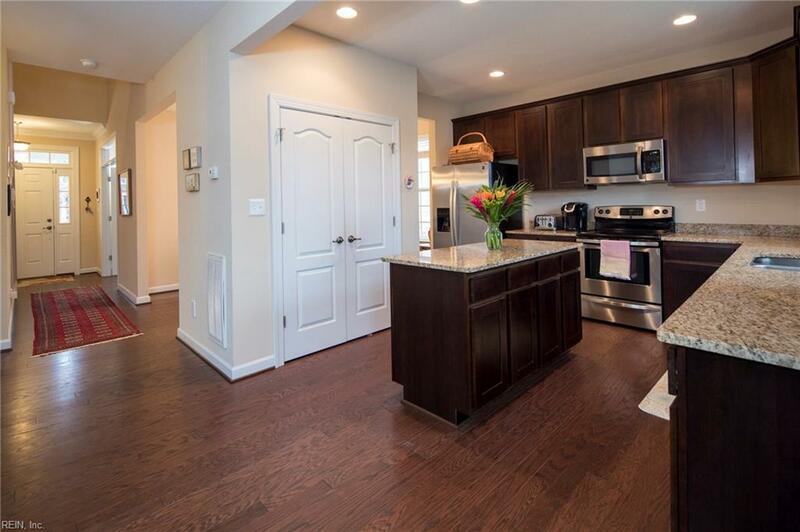 Beautifully maintained home with an open layout and gorgeous finishes! Big kitchen with granite counters and huge island, flows right into the breakfast area and living room, excellent for entertaining. 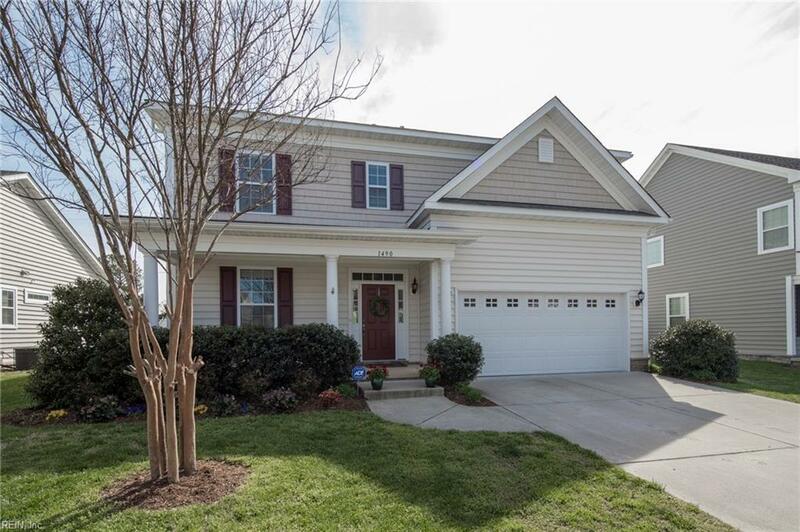 Wood floors throughout the down stairs in fantastic condition, private backyard with vinyl privacy fence and patio, spacious master with massive walk in closet, LAUNDRY UPSTAIRS SO NO CARRYING LOADS UP AND DOWN!!! 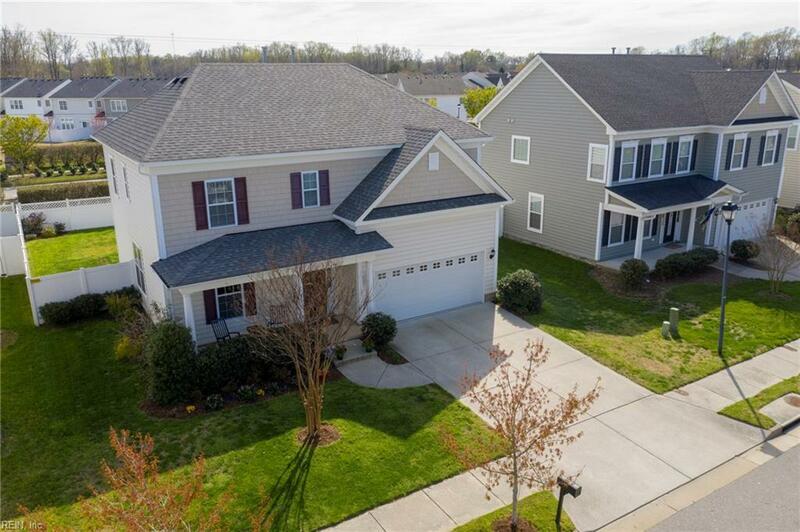 Bennett's Creek offers a wonderful, quiet community with a pool, gym, boat access to the Nansemond River, and close to library and elementary school. 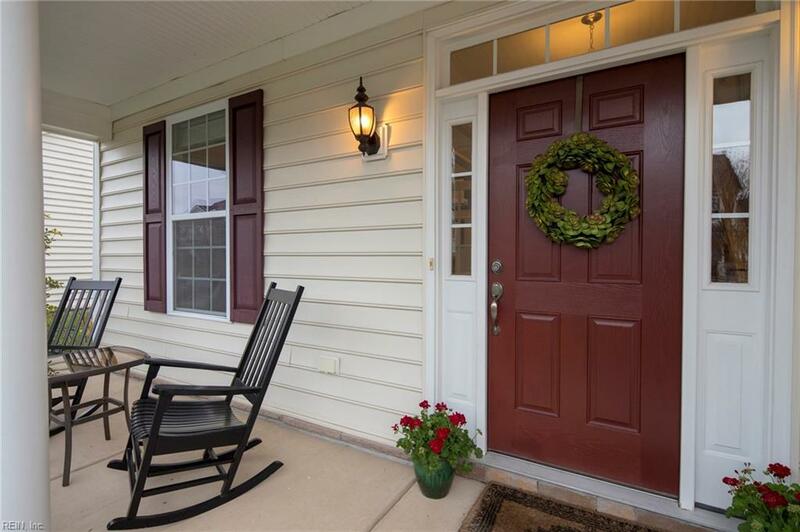 This association is tucked away just enough to provide solitude but still offers an easy commute to military bases and hospitals, THIS WILL NOT LAST LONG CALL TODAY FOR A PRIVATE SHOWING! !